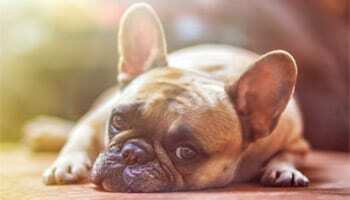 Dogs In The Workplace – Good Idea Or Not? 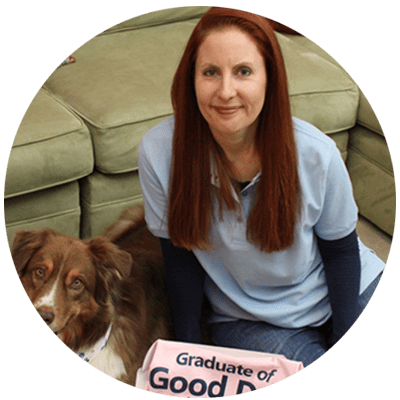 Dr. Lisa Radosta, DVM, DACVB, owner of Florida Veterinary Behavior Service and co-owner of Dog Nerds, joins Kim Merritt, co-founder Good Dog in a Box, to discuss the growing trend of allowing dogs in the workplace. Good idea or not? Join us. Pros and cons of dogs in the workplace. 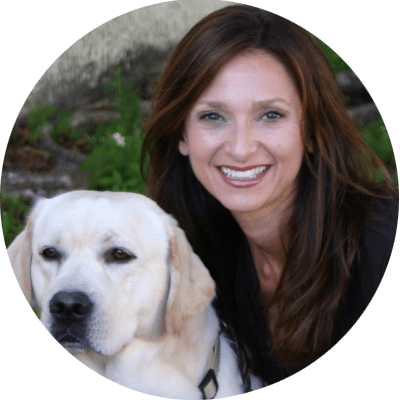 What employers and employees want to keep in mind when considering taking dogs into the workplace. 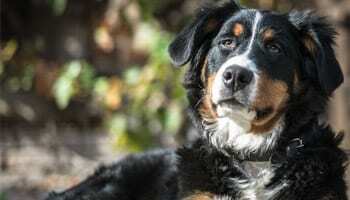 Avoiding dog bites in the workplace. Plus: Don’t miss the exclusive offers to our webinar participants from Lisa and Kim.